Offshore Support Services, a proudly South African owned company, is a leading solution builder in the Global Maritime Industry. Our expertise and offerings has enabled many of our clients to drastically improve their operations.  We specialise in of fering end-to-end solutions, creating, enhancing and maintaining a diverse specialised field of services and products to the offshore industry. 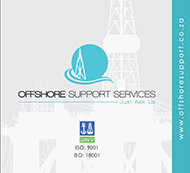 With head offices conveniently located in the major South African port city of Cape Town, Offshore Support Services (OSS) is a proudly independent, international company, specialising in the whole gamut of services r elated to offshore vessel support. 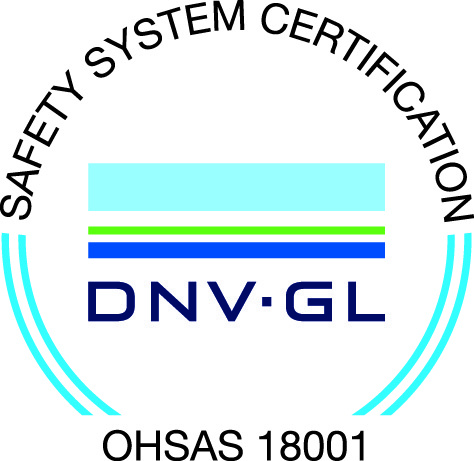 Established by Riaan and Anita Norval in 1998, to undertake commercial and industrial environmental surveys and cleaning services for major maritime enterprises. 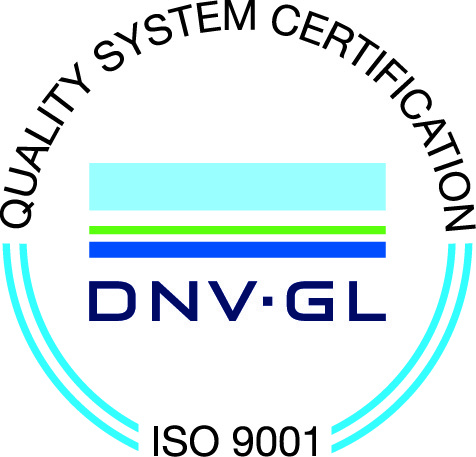 In 2005 the company expanded into the current field of expertise by providing turnkey solutions from accommodation design & refurbishment to the management of lagging in the engine room, accommodation insulation, A/C installation and the array of services mentioned above. This expansion was another important milestone in the company’s history. Today, with over a decade of experience, OSS handles everything from ship interior refurbishing and cleaning, to HVAC, hydraulics and general maintenance. Our diverse client portfolio includes ship owners, agents and operators from all sectors of the maritime industry, including cruise ships, tankers, tugs, offshore accommodation, drilling units, fishing vessels and research vessels worldwide. Each aspect of our business boasts specific skills-sets, enabling OSS to meet the most exacting requirements of every client, regardless of size, from large multi-national corporations, to local micro-enterprises.